Red Carpet is now available for hire. 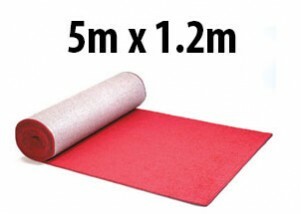 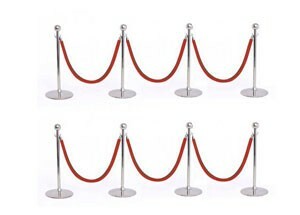 Custom Red Carpet Sizes Now Available!! Contact us for a quote. 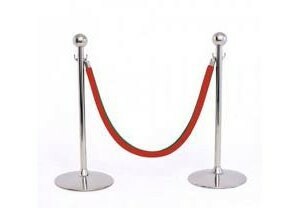 We also have stanchion and rope sets (sometimes referred to as bollards and ropes) for hire to create the perfect red carpet effect. Also, don't forget to check out our huge range of Hollywood decorations available at our party store. 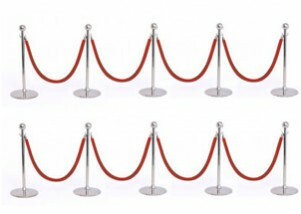 With our red carpet hire, we'll bring you a quality red carpet to your event and make your guests feel like real Hollywood celebrities! 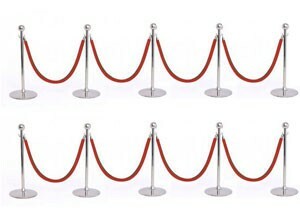 Whether you're throwing a flashy Hollywood-themed party or having a classic Old Hollywood themed wedding, our red carpet is the perfect touch to making any of your special events truly glamorous. 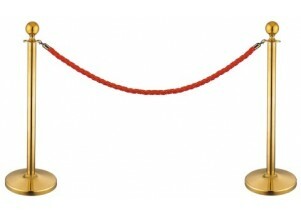 Enter your event in style on our red carpet and get ready for a bombardment of paparazzi! Don't forget to check out our collection of lights and effects to go with your red carpet hire. 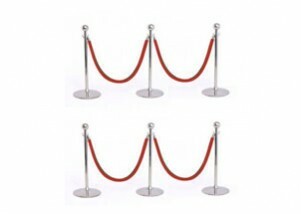 With both our party light hire and red carpet hire in Perth, you can have the grand red carpet event you've always seen in pictures and shows right in your own party.